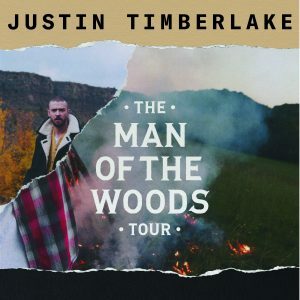 UNCASVILLE, CT (December 6, 2018) – As a result of bruised vocal cords, Live Nation has confirmed that the Justin Timberlake Man Of The Woods concerts in December are unfortunately postponed. However, all affected shows have been rescheduled to in 2019 and tickets for the originally scheduled shows will be honored at the 2019 events. Def Leppard has postponed the band’s remaining dates on their Winter 2016 tour due to illness. All shows from February 2nd through February 17th, including Mohegan Sun Arena’s February 13th concert, will be rescheduled. The previously postponed dates in Greensboro, NC (January 27th) and Orlando, FL (January 30th) will also be rescheduled. Details on new dates will be announced soon. Tickets will be honored on the rescheduled dates. Please stay tuned to defleppard.com for the latest news on the postponed tour dates.